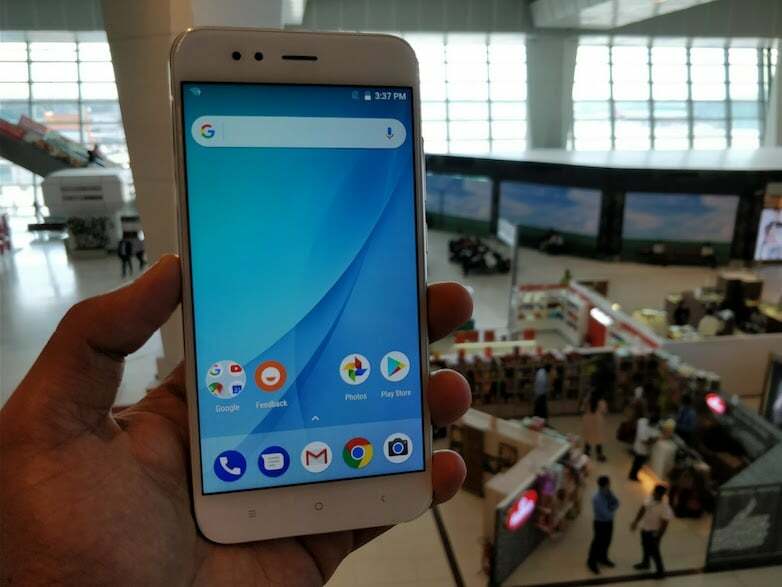 Xiaomi was in headlines when it first launched the Android One phone – the Xiaomi Mi A1 under its portfolio running on pure stock Android unlike its usual launches. 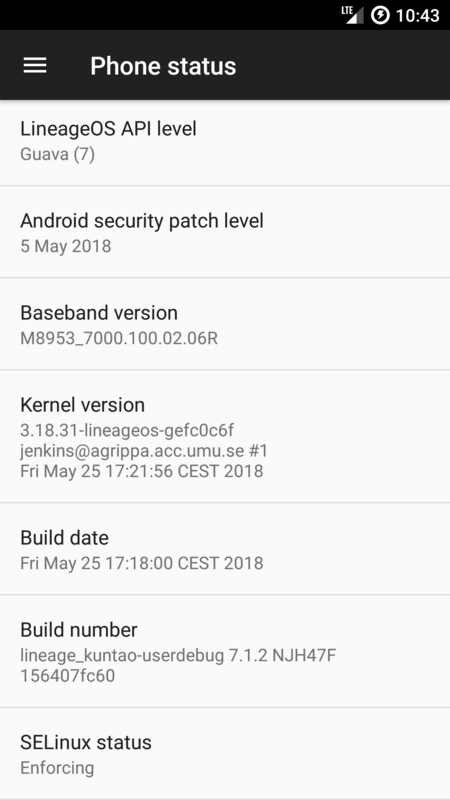 Now the Chinese company has started pushing the May 2018 Security patch for this device. The 80.1MB OTA update which the users of the device are receiving in India and other countries is surely late to arrive. Other Android One phones like Nokia 7 Plus, Nokia 6 (2018) have already received the update earlier. Even though there is some satisfaction on Mi A1 user’s part given the recent update, there is also a common disappointment due to the fact that Xiaomi is not speeding up the Android 8.1 Oreo update for the phone. Users of the Xiaomi Mi A1 are growing impatient with the company’s delay for the Android Oreo update, as it can be seen on Mi community and online forums. 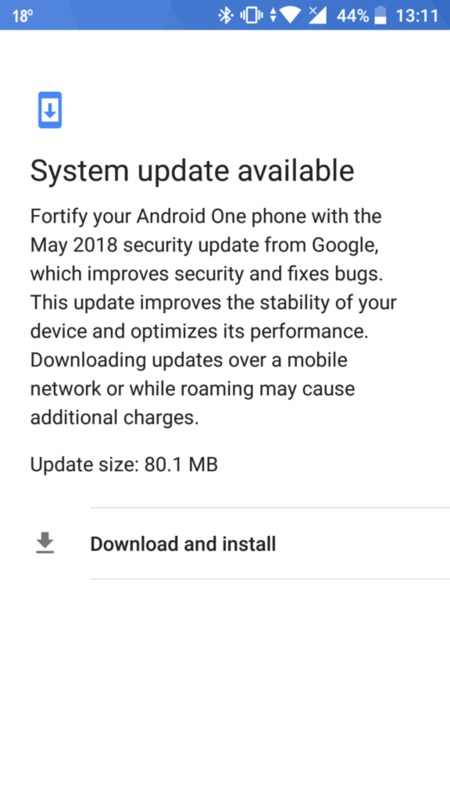 Last month, a beta build for the phone with Android Oreo surfaced on the internet leading the folks to believe that the update will be rolled out along with the May Security patch. However, the absence of the latest Android update proved the speculations to be wrong. Besides Xiaomi Mi A1 users, the Moto X4 users are also waiting for the Android 8.1 Oreo update in India because Motorola has already rolled out the update to the Android One version of Moto X4 in various countries. As mentioned, HMD Global has updated its entire 2018 portfolio with May 2018 patches, fulfilling its promise of rolling out regular security patch updates. The Xiaomi Mi A1 was released back in September 2017. Its been a while since the smartphone came up for sale in India. Xiaomi stated that they’d be bringing back the Mi A1 for purchase, which didn’t happen either. The upcoming major update is also expected to bring Project Treble support to the smartphone. In the next few weeks, the leading smartphone brand in India will launch the Mi A1′ successor, the Mi A2 with better specifications and of course, Android Oreo on board. The Mi A2 is expected to arrive with Snapdragon 660 chipset so that Xiaomi can take on the Nokia 7 Plus smartphone in India which is retailing at Rs 25,999.